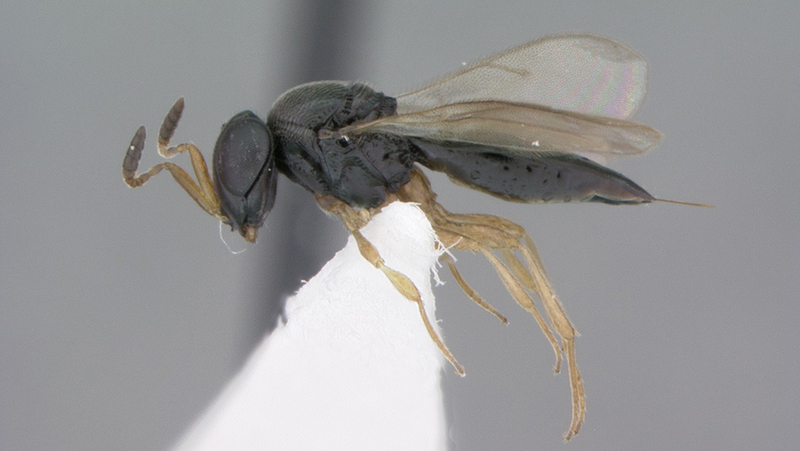 A total of fifteen new species of parasitic wasps have been described from across the Neotropical region. Apart from belonging to a peculiar group of wasps distinct with large and elongated bodies, the new insects also draw attention with the curious names they have been formally assigned with. Among them, there are species named after characters from the television series Star Trek and Mark Twain’s The Prince and the Pauper, and five wasps bearing species names all translating to ‘helmet’. The study, conducted by graduate student Katherine C. Nesheim and Dr. Norman F. Johnson, both affiliated with the Ohio State University, USA, and Dr. Lubomír Masner, Agriculture and Agri-Food Canada, is published in the open access journal ZooKeys. The larvae of the studied wasps parasitise the eggs of lanternflies and planthoppers. These species inhabit exclusively the Neotropical region, with their range stretching from the Isthmus of Tehuantepec in the north to Misiones in southern Paraguay. Despite being quite abundant in the region, these insects have remained under-researched until recently. One of the newly discovered wasp is named Phanuromyia odo, where the species name odo refers to the Star Trek: Deep Space Nine fictional character of the same name. In the popular sci-fi television series, Odo belongs to a species of shapeshifters called Changelings. 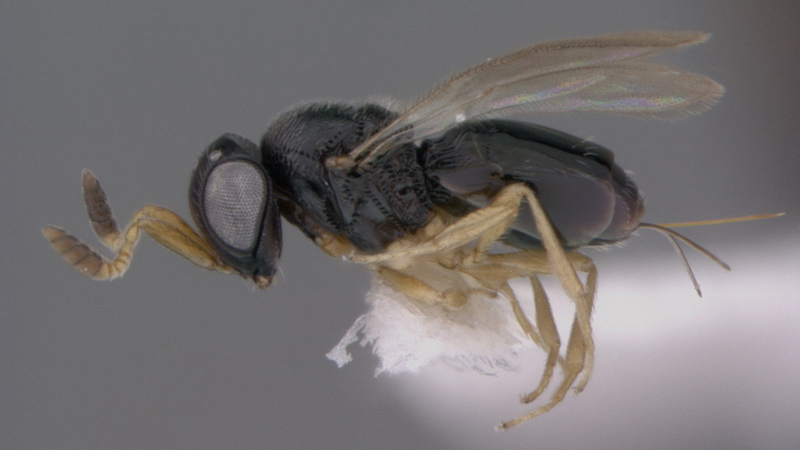 The reason for the scientists to associate the parasitoid with the character is the spectacular variability observed within the insect species. In fact, it was this peculiarity that, at some point, led the entomologists believe they were dealing with two separate species. The authors do not make a clear statement that the new species P. pauper has a name inspired by the famous novel The Prince and the Pauper by Mark Twain. Instead, they justify their choice with the fact that the species lacks a specific morphological feature – thus making it ‘poor’. On the other hand, the authors confirm that the new species called P. princeps is of ‘blue blood’ indeed, having its name derive from the other main character of the same book. Furthermore, both species are reported to look a lot like each other. Among the curious names in the list of new species, there are also five wasps whose scientific names all translate to ‘helmet’ in three different languages – Greek, Latin and Old Norse. The reason behind is that they have unusually large heads, which reminded the scientists of a “knight wearing a helmet”. Likewise, a related species received a name that in Latin means ‘wearing a hood’. There is also a species, whose name means ‘having long hair’, and another called ‘constellation’ in Latin.